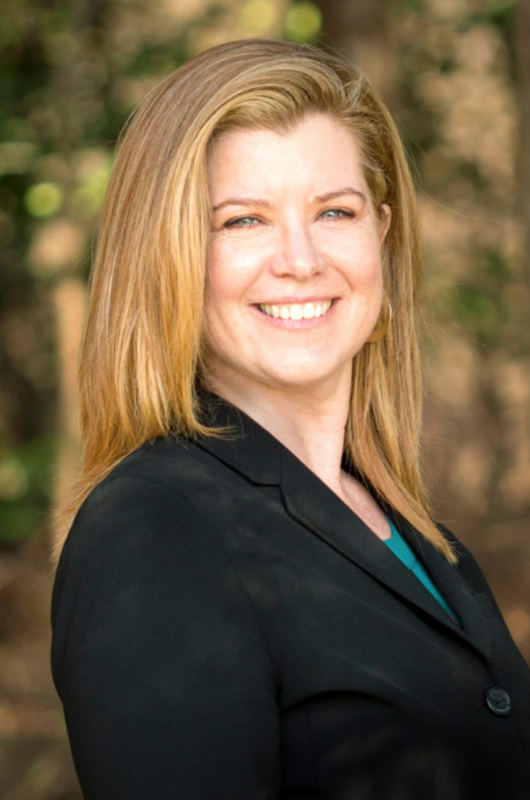 A lifelong Long Islander, Kathleen A. Cleary grew up in Massapequa Park and currently resides in East Northport with her husband and teenage daughter. She holds a degree in business administration from Adelphi and, more recently, earned a degree in horticulture technology management from Farmingdale State College in 2016. Today, she serves as a horticulturist for Bayard Cutting Arboretum in Great River, where she manages grant research and applications, along with native plantings. Prior to cultivating her green thumb, Kathleen honed her leadership skills as a contracts manager at Citigroup, Merrill-Lynch and Accenture. She was tasked with the responsibilities of reviewing agreements and proposals for major communications clients, coordinating coverage for state and local government portfolios and monitoring contract compliance. While at Accenture, Kathleen developed the interpersonal side of leadership by spearheading the Women’s Leadership Learning Circle for Latin America Brazil. For this group, she facilitated team building through discussions of related personal experiences and served as a mentor to further guide group participants. Kathleen understands the value of community and has volunteered for local organizations that are in line with her professional experience and personal interests. In 2017, she volunteered to assist the League of Women Voters Huntington Chapter and also served as a greenhouse coordinator for the Keep Islip Clean Project Bloom.